This utility will change all hyperlinks in cells to =HYPERLINK() formulas on the selected worksheets. The current hyperlink address will be use for the hyperlink part. The text from the screen tips will be lost because screentips are not supported by the =HYPERLINK() formula. 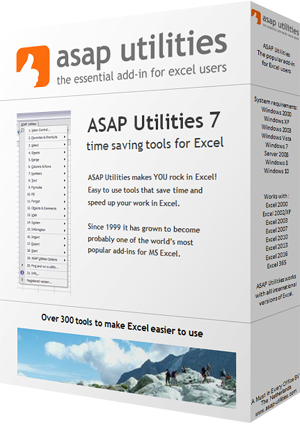 Workbooks in Excel can become slow when they contain too much 'normal' cell with hyperlinks. The =HYPERLINK() formula does not have that problem. If the hyperlink address exceeds 255 characters the cell will be skipped, because that is the maximum length allowed by Excel in the =HYPERLINK() formula. « Return to the list of “Web” tools.